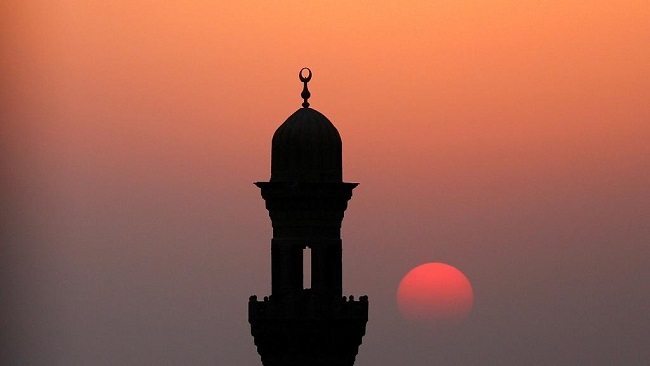 Mosques in parts of the Rwandan capital have been banned from using loudspeakers for the call to prayer, just weeks after the government closed hundreds of churches in Kigali. The ban affects Nyarugenge sector, which is home to some of the Kigali’s largest mosques. The residents reportedly complained that the calls, made five times a day have been disturbing them. Nyarugenge sector head Havuguziga Charles told BBC that the new regulations were aimed at curbing noise pollution, and had been met with little resistance by local imams. However, Sheikh Salim Hitimana, head of the Supreme Muslim Council of Rwanda, told local news outlet KT Press the decision had taken them by surprise. “We are going to meet the authority that issued the directive and discuss this decision. We will then share our stand,” he said. Another official from a Muslim association criticised the ban, saying it would be better to agree to keep down the volume and use the loudspeakers for a shorter time. Some have since reopened, the government said. The checks come ahead of a new law being introduced to govern how religious organisations are run, a move which critics see as further censorship.